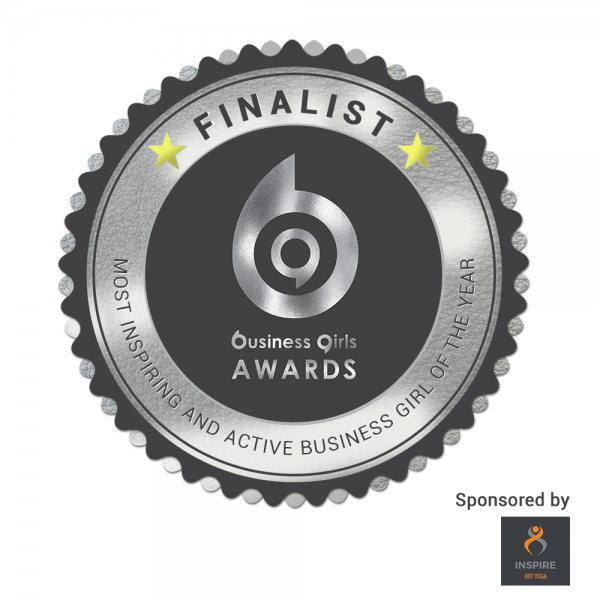 I have been part of a wonderful and supportive local women’s Business Network, Maidenhead Business Girls, for a few years now. I have been to meet ups and events, attended some fantastic training workshops, and given a taster and workshop myself, as well as being part of an active Facebook community, where we share business issues, challenges, ideas, information, contacts and encouragement. Amanda Ayres, the Business Girls Network founder, is running her first INSPIRE conference and with it launched some annual awards. I was surprised to be nominated and a finalist in ‘ The Most Inspiring and Active Business Girl of the Year’ category. It has gradually sunk in, and I feel very touched and proud that others nominated me and value my contribution and commitment to supporting women within the community. You are welcome to support me by voting before 1st March – it only takes 1 minute! www.facebook.com/thebusinessgirlsnetwork.com, t. @mheadbizgirls, i. @bizgirlsnetwork. #inspirembg2017.